Regular Saturday dances are held here the second Saturday of the month. The venue is a light and colorful hall located off 4 Totara Street. Here is a Google Earth link and aerial photo. Heading south on St. Vincent turn left onto Totara St and the drive on your right is the hall car park. 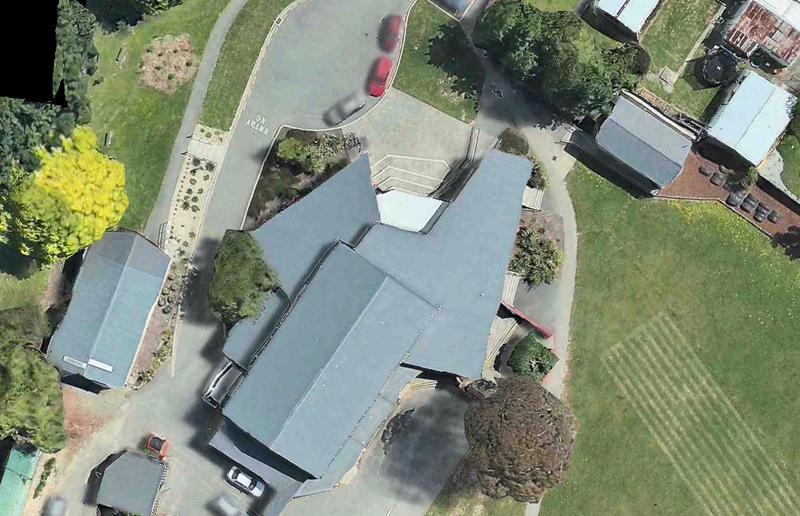 You can also turn right onto Totara St from Vanguard St, drive past all the houses and hall drive is on left. 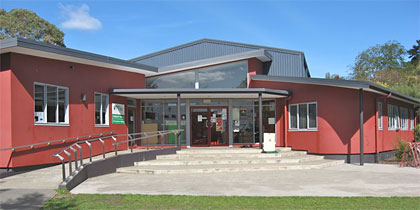 The hall is part of the community centre.